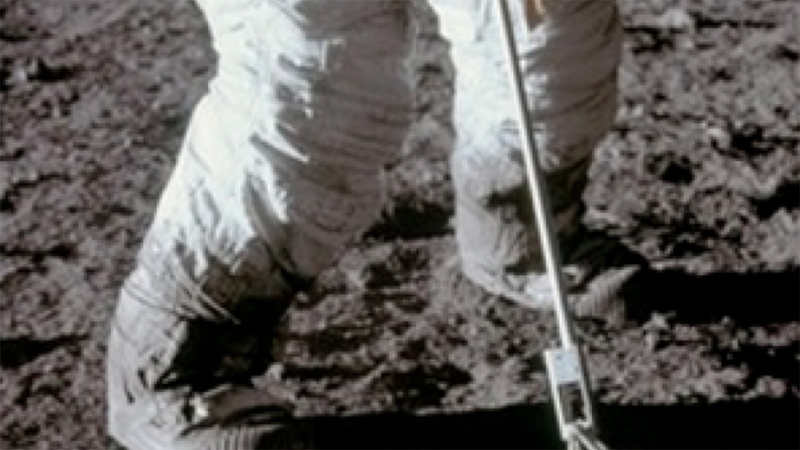 Did you know that GE engineered the Moon Boots that Buzz Aldrin and Neil Armstrong wore for the moon landing in 1969? When man first landed on the moon 45 years ago, GE was there. 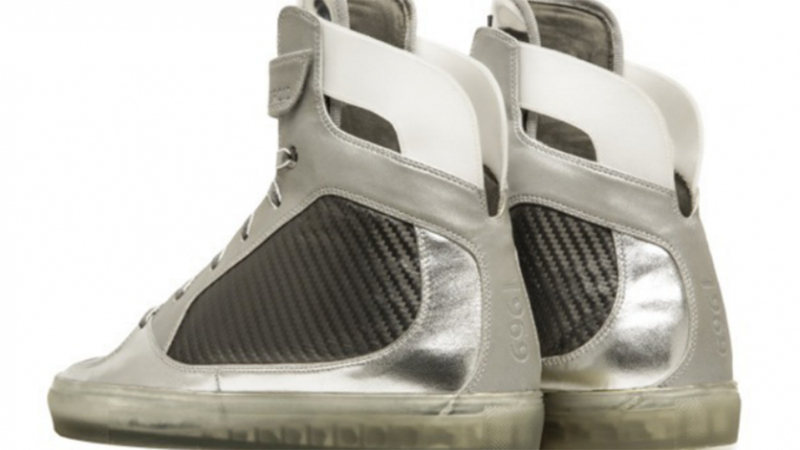 GE engineered the Moon Boots worn by the astronauts for the lunar landing using the company’s silicon rubber technology, which was designed to ensure extreme weather and conditions. 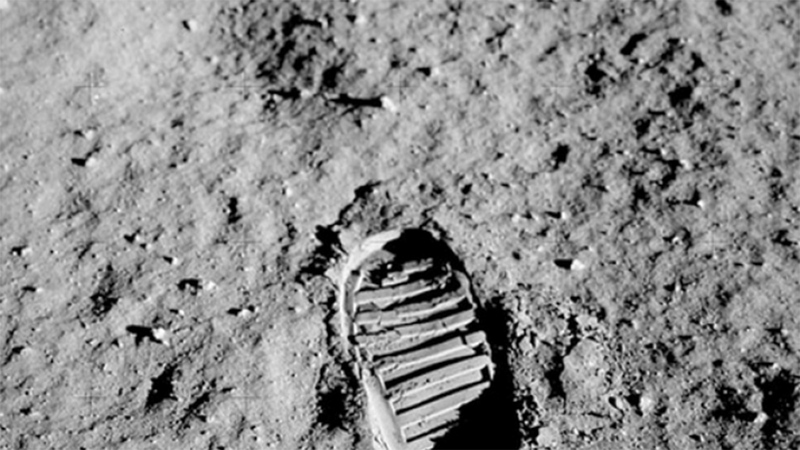 So when man set foot on the surface on the moon, leaving that iconic footprint, GE was there too. It’s a pretty awesome claim to fame for any brand – and GE was also behind a number of other technologies used in the Apollo missions. 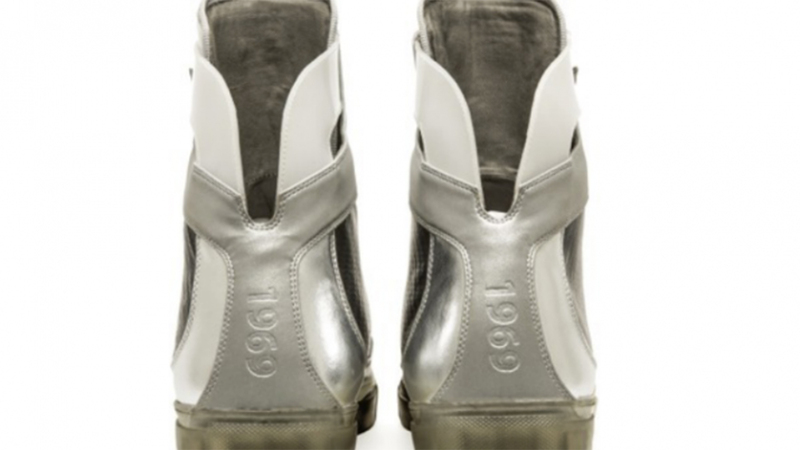 Now 45 years later, to commemorate the anniversary of that iconic event, GE has recreated the iconic Moon Boot by designing a modern-day Moon Boot sneaker called: ‘The Missions’. GE worked with footwear designer Android Homme and fashion retailer JackThreads, which will exclusively sell the limited edition shoes online. Only 100 shoes were made and the sought after items went on sale at 4.18pm Sunday July 20 – the time the Apollo 11 module arrived on the moon. 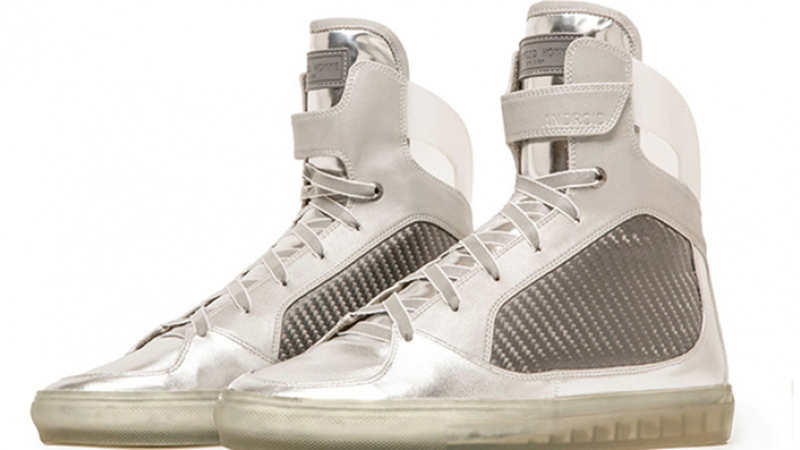 The shoes were priced at $196.90 in tribute to the year of the moon landing. This is a superb way to not only celebrate GE’s role in one of humanity’s most iconic and symbolic achievements, but to strengthen the brand’s positioning as an innovative science and engineering company. By telling the story of GE’s role in the Apollo Missions’ the company does a wonderful job of capturing people’s attention and reinforcing its values of innovative and pioneering engineering and science. This product design also does a great job of capturing people’s imagination, which is a great thing to do when your tagline is “Imagination At Work”. With the current fascination with space, thanks to Virgin Galactic, Red Bull Stratos and Axe’s Generation Astronaut program, it is the perfect time for GE to flex its credentials and show its history and experience with the engineering, technology and science of space missions. It’s also just really, really cool. Moon Boots were THE coolest thing in the 80s so it no surprise that the current 80s fashion revival has seen a modern-take on the iconic boot. For GE to throw its hat into the ring and design and create a modern-take on the actual Moon Boot is so savvy. The Missions will give the brand cut-through to engage a very different audience. It will surprise people and lead them to rethink what they thought of the GE brand – which is always a good thing. 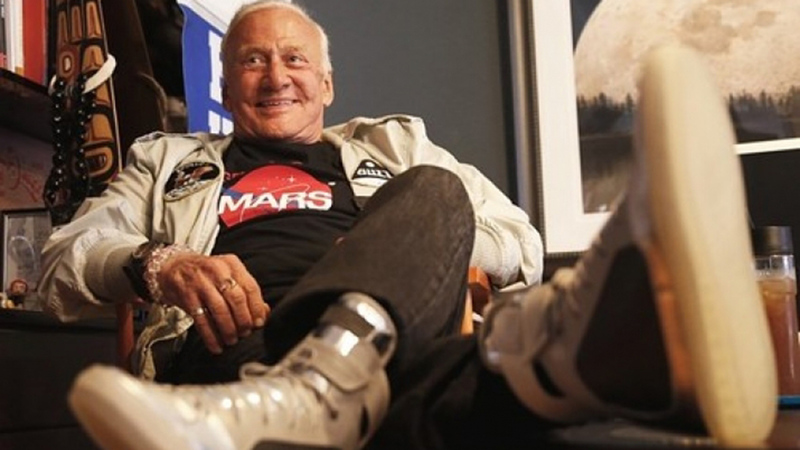 To launch the shoes GE played up their Space Cred, letting Buzz Aldrin takeover GE’s Snapchat account and talk about the Apollo 11 Moon Landing, which is just really cool.